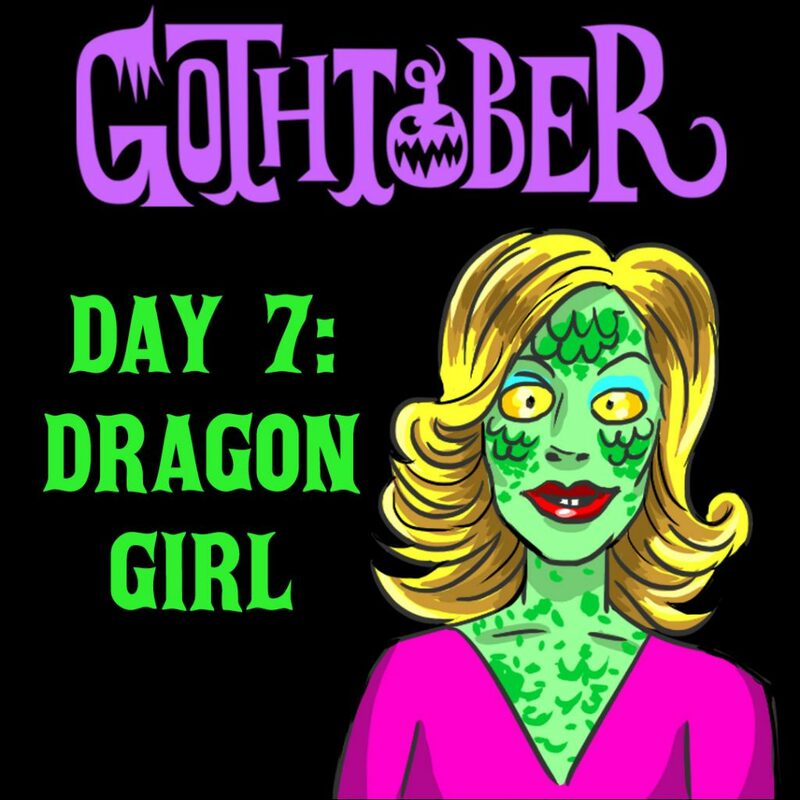 Visit the Gothtober Countdown Calendar and CLICK DAY SEVEN to see Dragon Girl’s animation! Today is another piece by what we’ve come to call the “Gothtober Youth.” Dragon Girl is twelve years old and talented! For 2018, he’s made us an animation about WINNING! That’s right, slot machines are risky, but sometimes… they work out! This is one such situation, illustrated and animated quite nicely, we’re most impressed, and we hope the luck passes on to us! Gothtober Day 6: In Pizza We Crust with Del Norte Presents As Scream on TV! 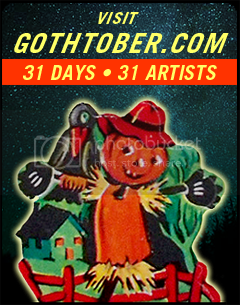 David LeBarron’s DAY 8 for Gothtober!